I will address the post made on my friends thread. Corruptking. We are a group of friends that just took a break from the survival game Atlas. Last week, they announced an official server wipe at the end of March so we decided to play some other games until then. If you have ever played atlas or ARK on official servers the name 123 is very common. This is because websites such as https://www.battlemetrics.com/servers/atlas track your server history. This provides the exact location to anyone trying to find you, in most cases to raid or offline. 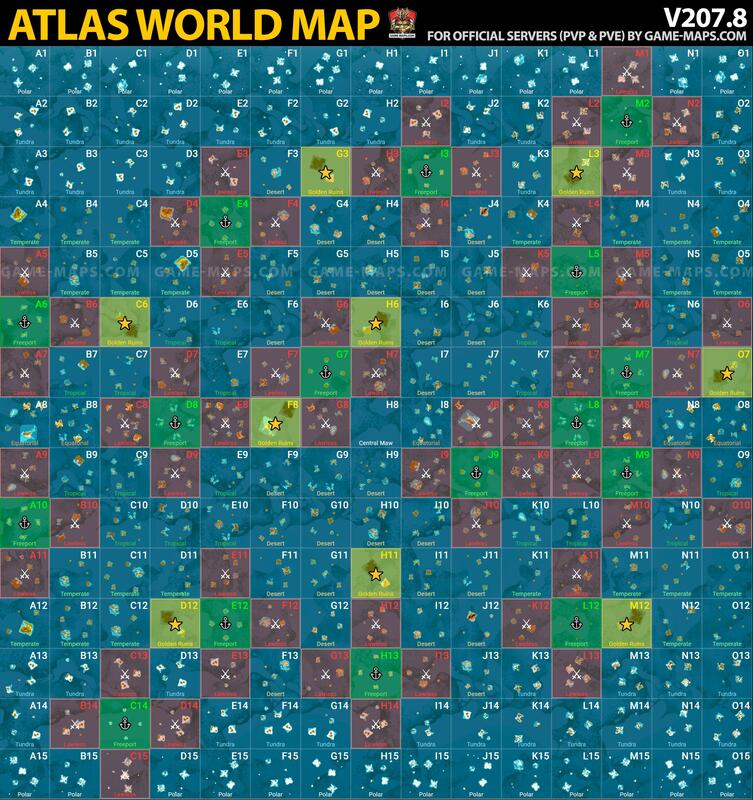 The atlas map is made up of a cluster of 40+ servers, much like EVE online. It looks like this https://game-maps.com/ATLAS/img/ATLAS-MMO-World-Map.jpg If someone wanted to find the player with my specific steam name such as "Honeyface" all they would need to do is search it on the website and it will show them what grid I have spent the most time in. If they search the name "123" you will get too many hits to track because this is a common way to conceal your location on Atlas and ARK. When we joined your 7d2d server, most of us had 123 as our names but the server only allowed 2 of the same player name so some of us had to change our steam names back to our original names. The 123 names that you see in server are individual people, not alt accounts. I can instruct them to change their names back to their regular steam names, we never considered this to flag us. The 5-6 of us are used to spending many many many hours playing 1 single game. Slameo, the person I am pretty sure you are referring to with 30+ hours in your server has 755 hours played in atlas since the beginning of January. Myself with 400+ and over 1,800 hours played in ARK. We are veteran survival game players and this past weekend playing 7d2d on your sever is all we have done. 2-3 of us would stay at base working on building, crafting and sorting chests while the rest of our group (2-3 different people) went out and looted most of the time. With the combination of the 500% loot of your server settings and maxing out the looter perks, it was very easy for us to accumulate the loot we have especially with our relatively large group. Just last night 5 of us all went into an iron mine and mine A LOT of iron for the group. I assure you, all the loot we have is genuine and the compilation of 5-6 people playing several hours. I am not sure how you tell if an item is duped or not or if it is just an assumption based off of the red flags you mentioned. If you have proof, I would be interested to see it. But if something is duped it is possible we looted it off of another player or another player's base. Especially if it is weapons or gear. Though I doubt any of that to be the case. Please let me know what else I can do to resolve this so that me and my friends may continue to enjoy playing on your server. (03-04-2019, 08:34 PM)Honeyface Wrote: [ -> ] I will address the post made on my friends thread. Corruptking. ive unbanned you foe the time being.. please ask your 123 players to change their names. I will do that. Thank you, I appreciate the understanding. Please let me know if you have any other issues.